Looking for stars in the city is a bit like looking for a needle in a haystack. You can’t really enjoy the natural spectacle of the night sky with all the pollution. 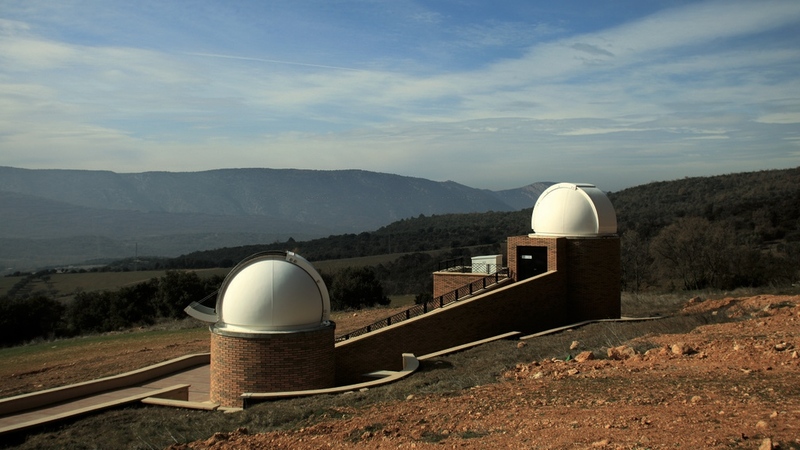 But in Catalonia there’s a place that’s perfect for stargazing: the Serra del Montsec. It’s fabulous to see the endless veil of stars over this spot in the wilds of Les Terres de Lleida. Conditions are so perfect for stargazing that it has been classed as a Starlight Reserve, endorsed by UNESCO. This means it as a site where a commitment to defend the quality of the night sky and access to starlight has been established. 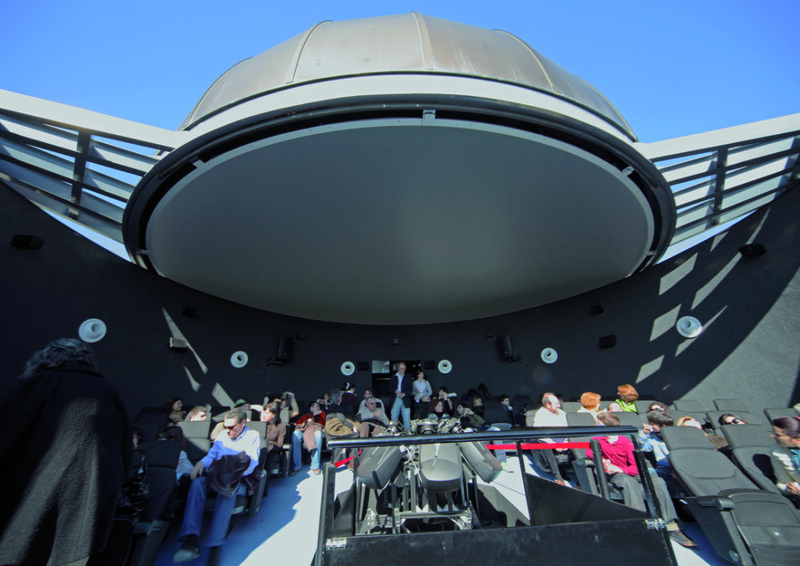 In the heart of Montsec you can discover this Eden in the south, the Centre for Observing the Universe. It is the home of the Eye of Montsec. It is a room with a mobile dome measuring 12 metres in diameter from which to observe the heavens. It is one of the few places in the world where the dome can be completely withdrawn. You can see the stars in great detail on the screens where images captured by a telescope are projected in real time. You feel like you could reach out and touch the stars that are really light years away. As a taster before you start stargazing, you can visit the Centre for Observing the Universe’s permanent exhibition. It features key events in astronomy, such as the Big Bang or the formation of galaxies and the wealth of the site’s natural landscape. If you’re not an expert in astronomy, check out the exhibition for background information before you start looking at the sky. If you’re up for this astronomical trip, it’s best to go at night: the contrast between the dark and the starlight allows you to see more big stars in all their glory. See opening hours on the Centre for Observing the Universe website and choose the best time for you. In Àger the interesting stuff isn’t only in the sky. While you’re away on your stargazing break, why not spend a day in this Lleida town? Book a table at the Casa Xalets restaurant and try their delicious Catalan cuisine while you enjoy the splendid views. And to aid your digestion before you head to the Centre for Observing the Universe, stroll along to see Sant Pere d’Àger. It is a Romanesque and neo-Gothic-style complex built in the 11th century and consisting of the walled town of Àger, a castle and a monastery. If you’d like to learn more about this historical monument, book one of the guided tours the Àger Town Council offers at weekends. Fancy a visit to the Àger Starlight Reserve?